Montague Storage provide secure storage solutions in Warwickshire, perfect if you’re moving home, running a business or just need a safe place for your stuff. From small lockers to 600 square foot units, we’ve got the space you need. Keep your storage items in perfect condition with our packaging and boxes. With no notice period, you only pay for the time you need. 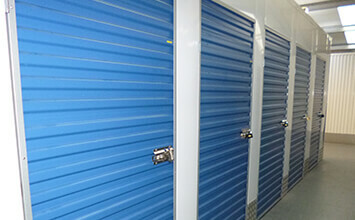 Receive a discount of up to 50% off your first two months of storage with us. 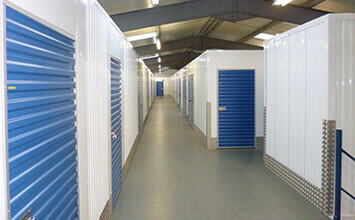 Our secure storage service is flexible and provides excellent value. Receive up to 50% discount for the first two months. Our easy access storage facility in Warwick is in the perfect location, and easy to reach from the surrounding towns of Leamington, Stratford and Kenilworth. 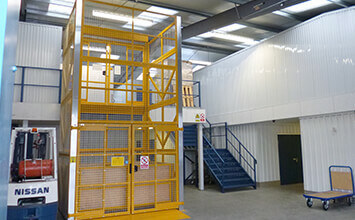 Our stress-free storage includes free padlocks, and starts at only £30 per month. We keep your items safe and sound with 24 hour security and CCTV. Montague Storage is the perfect solution for people in the local area, or wanting a central location with easy links to the M40 and A46 corridors. Our customers include people moving house, small business owners, students, companies with excess stock or files and people going travelling. As well as our storage lockers, rooms and units, Montague can also provide additional services such as man and van hire to get your items to us safely, boxes, bubble wrap and packaging, free wifi and beverages and shredding services. Most importantly, we offer a flexible service with no hidden costs or surprise charges. All Rights Reserved. Registered in England No 05557401.